A couple of years ago, I took part in a STEM course at a local university. 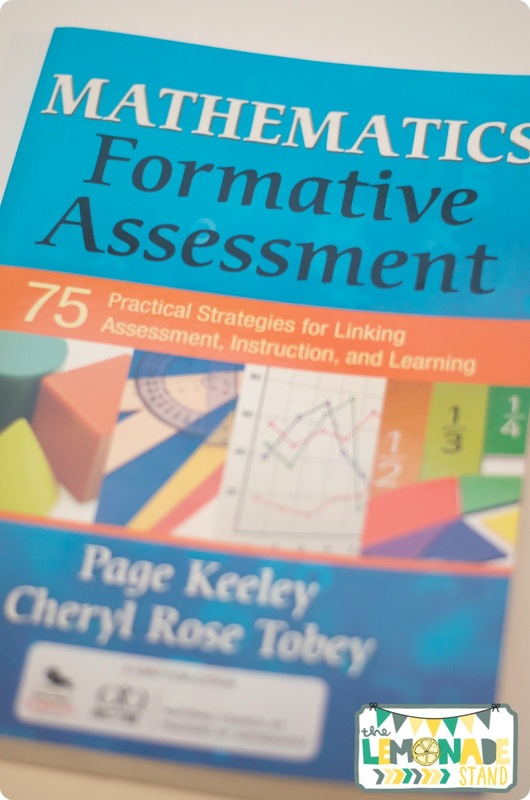 While taking the course, I was introduced to this book, Mathematics Formative Assessment by Page Keeley and Cheryl Rose Tobey. The purpose of a formative assessment is to inform and provide feedback to students regarding their learning. They should be purposeful, planned, and a variety of techniques should be used. 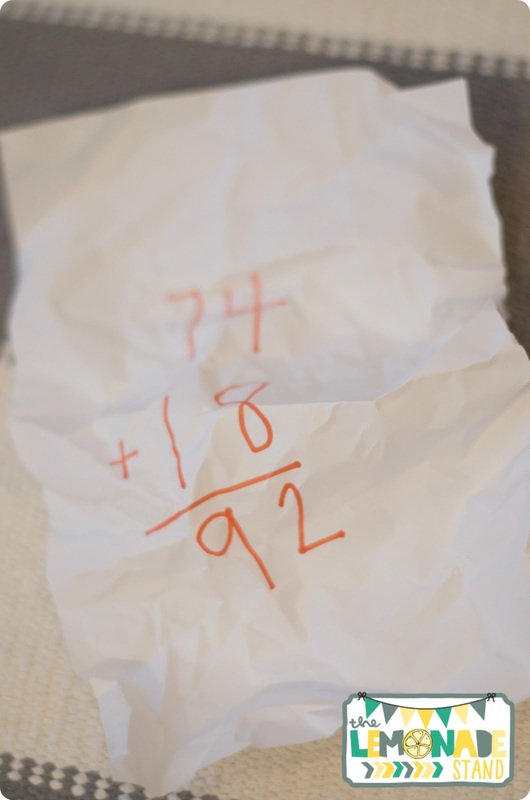 You can use the usual exit tickets for a quick formative assessment, but the new wears off quickly for students. I love that this book provides 75 different strategies that are very easy to implement into your everyday instruction. 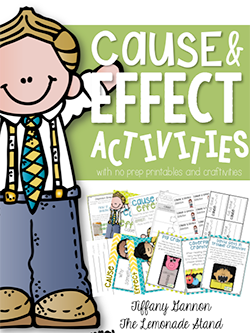 I wanted to share one of the strategies used in the book that is perfect for these cold, winter months. It's called Commit and Toss. It's an anonymous technique that makes the students' thinking visible to the class. Students are given an assessment probe. 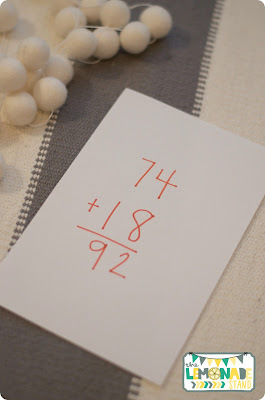 For example, you may be working on double-digit addition with regrouping in math. 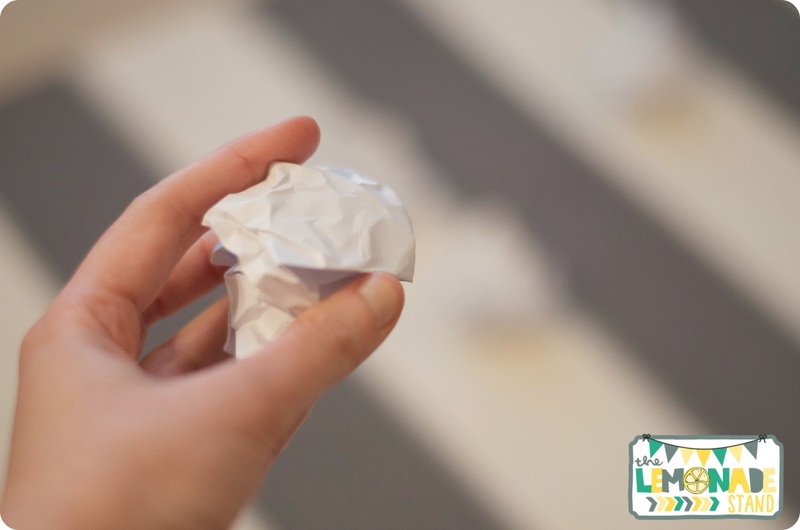 You could show a problem for students to write down on a scrap piece of paper or actually give them the problem on a piece of paper. Each student will solve the problem independently. Now for the part where your students will look at you like you're crazy the first time you do this! Have them crumple it up into a ball! When you give them the signal, have them throw the ball across the room. I call it a snowball toss or fight. 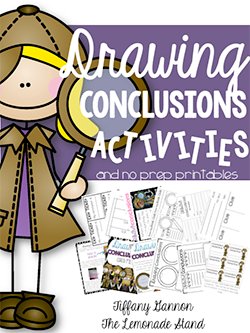 This is hands down their favorite formative assessment! Afterwards, have them pick up one of the pieces of paper. Students take the paper and share the answer. The answers are anonymous and they do not present their own ideas. 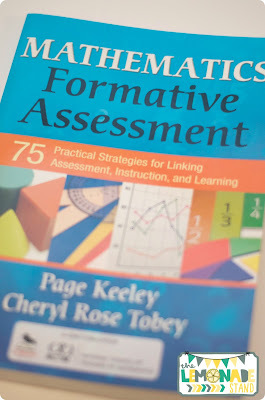 I highly recommend this book to help add some variety to your formative assessments. I hope you can use commit and toss during your lessons. 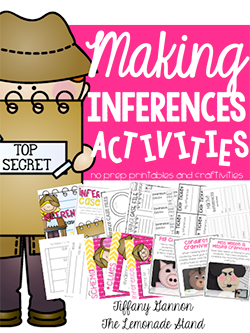 It would be great for a formal observation, too! My principal loved it. 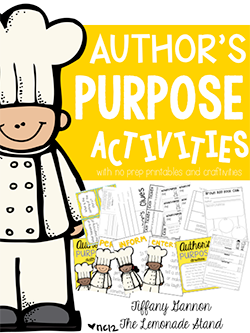 I am linking up with some of my favorite second grade bloggers! 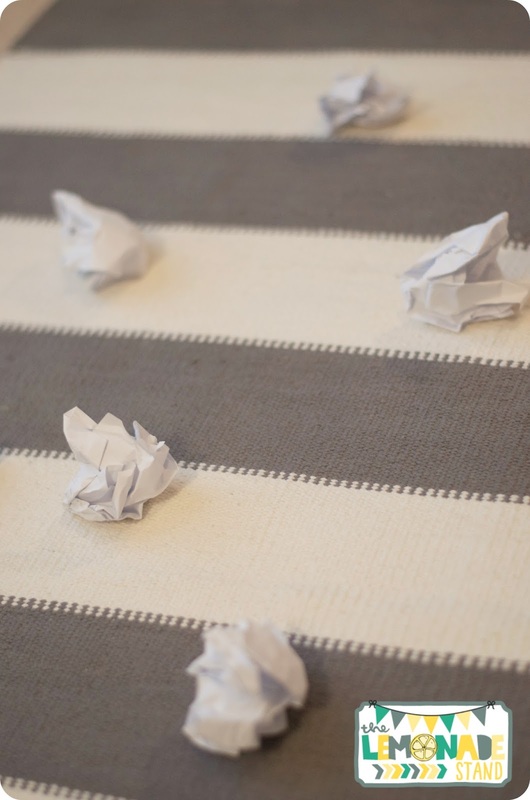 Grab a cup of coffee, get cozy, and read the rest of these amazing blog posts! Thanks for stopping by!